Woolworths has launched another set of collector cards and stickers with an Ancient Animals theme. 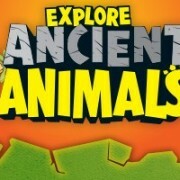 The Ancient Animals packs are available from both participating Woolworths supermarkets and Woolworths online from Wednesday 30 September 2015 through to Tuesday 10 November 2015. Each Ancient Animal pack contains 3 cards and 1 sticker – there are 81 cards and 27 stickers to collect in the set. You receive 1 pack for every $20 spent (exclusions apply) with extra bonus packs being received when purchasing Customers will be eligible to receive one (1) bonus pack of Ancient Animals for every product purchased from one of the participating brands listed below. products from participating brands in-store (see full list on website). 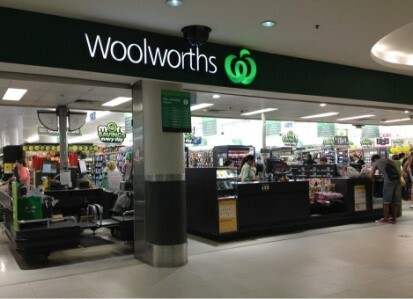 Woolworths states that they are investing to win customers back… mmm!! Dave Chambers (CEO – Woolworths Supermarkets) has been reported in the media as stating that Woolworths is investing $65m over the next 12 months to upgrade its fleet of shopping trolleys; fix rusty shelves and holes in floors; improve lighting/signage; and remove store entrance gates to open up the front of its stores to make them appear more welcoming. At $65m over 900-odd stores this only equates to spending $72,000 at each store over 12 months – anyone who has dealt with supermarket fit-out/maintenance knows $72,000 doesn’t go very far in each store. Chambers also has been reported stating that Woolworths has increased labour in its 900-odd supermarkets by 56,000 staff hours a week – This only equates to an increase of 62 hours per store, per week – i.e. 8.8 hours per day, or 1.6 full-time staff members per week – and it will also add another 63,000 hours (70 hours per store per week) next year – i.e. another 10 hours per day, or 1.8 full-time staff members per week. So… over the next 2 years Woolworths is going to add a total 132 hours or the equivalent of 3.4 full-time staff members to each store but it will take 2 years! – What Chambers hasn’t detailed, and the question arising is, if these increased staffing hours actually reinstates the staffing hours that Woolworths previously cut? 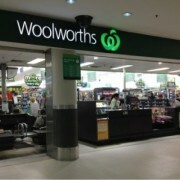 Chambers is quoted as saying “What we’re [Woolworths is] after is having a great store every day for our customers” but as a former retailer I doubt the stated investment will be the solution to the problems that Woolworths has self -created so as to achieve what customers actually want/expect. In fact, I would dare to say that to achieve what is actually needed, Woolworths may have to look at least 2-3x their stated “investment” – but I suppose their plan is somewhat of a start… I wish them luck and look forward to a revitalised Woolworths. 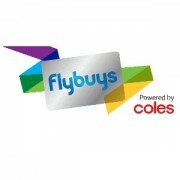 http://www.thegrocerygeek.com.au/wp-content/uploads/2015/10/WW-Storefront.jpg 299 413 The Grocery Geek http://www.thegrocerygeek.com.au/wp-content/uploads/2016/02/TheGroceryGeek1.png The Grocery Geek2015-09-21 04:41:432015-10-22 11:32:48Woolworths states that they are investing to win customers back... mmm!! 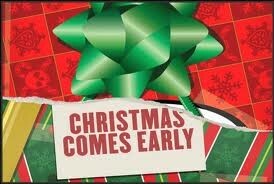 Christmas begins within 10 hours after Fathers’ Day at Woolworths and Coles! 9.30am Monday, 7 September 2015 (110 days before Christmas Day) I visited my local Coles and Woolworths stores only to be confronted with shelves filled with Christmas products. Whilst this is not entirely the fault of retailers as many manufacturers generally make Christmas stock to order (which orders are generally required to be placed in March) and then require the retailers to accept stock as early as possible so as to get stock out of their [manufacturers] warehouse and to also reduce transport and logistic pressures leading into the summer/Christmas period, but keep in mind the retailers are compensated for this by extra discounts, etc. Obviously, rather than have their Christmas stock sitting in warehouses and storerooms the retailers then push it onto their shelves, which then in-turn generates sales, thus justifying their actions. To me, this is just plainly too early, and we as consumers don’t need the visual reminder that Christmas is well on the way in September, but if a minority of people buy Christmas stock in September retailers will keep bringing forward the date of Christmas stock display – its a vicious circle that many of us just don’t want, or need to be a part of. 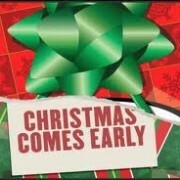 There will be the usual complaints from consumers but unfortunately this will not stop the retailers starting Christmas in September as long as there are people buying the Christmas stock. 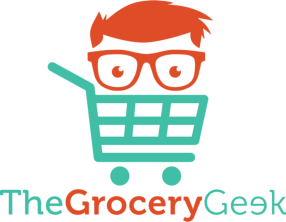 http://www.thegrocerygeek.com.au/wp-content/uploads/2015/10/Christmas-Comes-Early.jpg 184 274 The Grocery Geek http://www.thegrocerygeek.com.au/wp-content/uploads/2016/02/TheGroceryGeek1.png The Grocery Geek2015-09-07 05:38:152015-10-22 11:34:58Christmas begins within 10 hours after Fathers’ Day at Woolworths and Coles!